Each of our holiday and respite care packages is tailored for the individual. 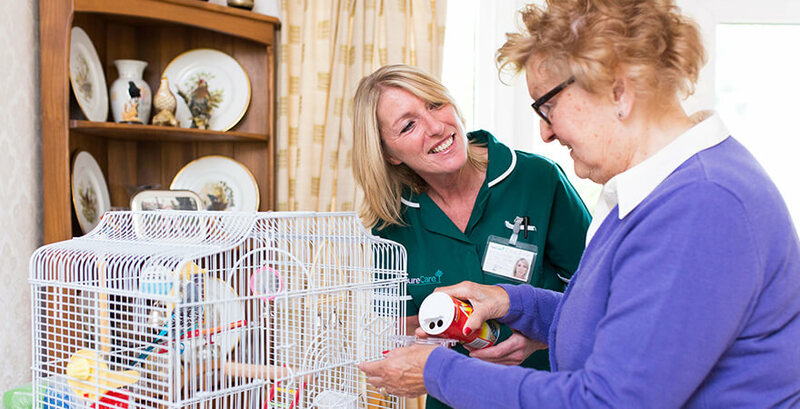 This way, we put your mind at ease that the right care is provided during the regular carers time off, no matter how long or short that may be. Looking for Respite and Holiday Care in your area? Use the map below to find your nearest SureCare branch.